There are literally thousands of web designers in this world competing for your business. Each one has a unique set of skills, offerings, support options, and pricing structures that make this world extremely competitive to be a part of, and to work in. 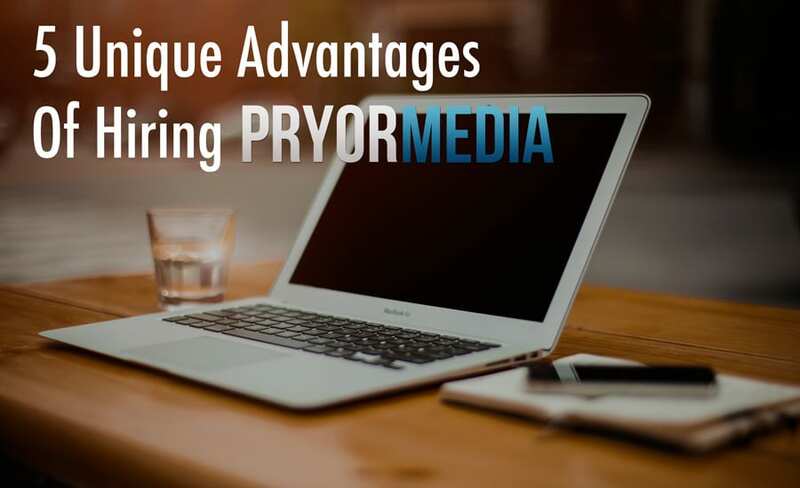 That’s why Pryor Media is striving to differentiate itself in this hectic world, by giving our customers something that few website publishers will ever give out: an education. My main area of study in college was film and video… not website design. It creates a great mixture of skills that can capitalize on an opportunity to excite people about their websites, and even encourage them to seek more opportunities themselves. We’ve all heard the old saying: “Give a man a fish, and he’ll eat for a day. Teach a man to fish, and he’ll eat for a lifetime.” Most web design and publishing companies are going to give you your favorite fish. It’ll probably taste really great too, no question there. If you need changes made to your website (need more fish), they’ll happily provide them on a per-cost basis as well. After all, they’re in the business of making money, and the more you want changes, and the more you need to rely on them for keeping your website current and up-to-date, the more job security they have. It makes sense. It also makes sense for them to do ‘just enough’ to get you happy, but still missing something that you should have already. There’s an expectation in the public eye that is usually incorrect in my own experience when teaching my customers how to manage their own websites. 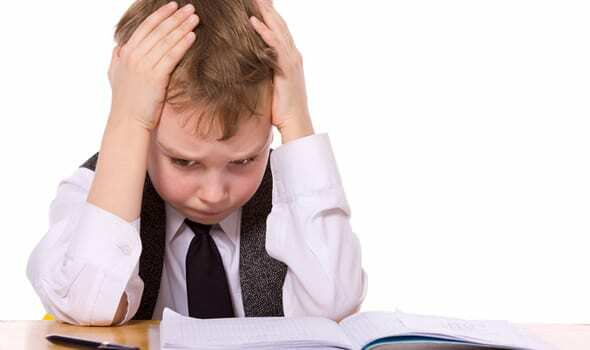 You’d think, usually, that if I teach people how to do ‘everything they’ll need to manage their site themselves,’ they wouldn’t need to call me anymore when it comes time to add products to their store, manage their inventory, or edit the text and images on their pages. – and you’d be right. My training is guaranteed to take care of everything I say it does. But the part that’s incorrect, is that they won’t need to call me anymore. Almost every customer that I’ve helped in the past has done what every professional dreams of: They’ve asked for more. Perhaps they don’t need help with their pages anymore, but now they want advice on how to make it better, or how to fit a changing vision. They’ve requested more services, like wanting video made for their site, or they want a consult on a completely different website entirely. When you show people that you know what you’re talking about, they lean on you for even more. – There’s few better ways to show somebody you know what you’re talking about, then teaching that knowledge to them. Plus and Complete customers get awesome training for their websites. Integrated video training material within their sites lets them absorb all of the knowledge they’d ever need to edit their websites most basic functions, and white-label video training that is specifically catered to their website, and even branded for their own company (as if their company made the video), really helps take the experience of having a website made by me that much greater… but they still can’t get enough of this stuff! Learning is an addiction, and experiencing new things always gives people a sense of life and adventure that they want more of – so it makes sense to come back and talk to the guy that gave them that feeling on something new in the first place. That’s why I do it. That’s why I teach you things. It’s not about the money. It never was. It’s knowing that it’s worth it, because you cannot put a price on knowledge. It gives you power. New customers may hear the price and think “hmmm… let’s look around some more and see what others charge.” Repeat customers don’t even shop around much anymore. They know what they want, and they know I’ll not only give it to them the right way the first time… but they know they’ll learn more about how things work along the way. My services are a partnership. It’s teamwork, to make YOUR ideas come to life.